Welcome to the heart of Moneletto Mastiffs. We are located in beautiful Southeastern Ohio near the Ohio and Muskingum River....just minutes from Parkersburg West Virginia. We strive to produce puppies as close to the AKC standard as possible. With a combination of quality, health and temperment, we hope our puppies will give you everything you are looking for. Our dogs live in our home as part of the family. ALL of our dogs are AKC registered. We are very proud of our imported lineage and exceptional pedigree's. Our French Bulldog pedigree includes: FIREBALL, 100 POCIECH, DE LA PARURE, ZON MIREKL, du Champagne, Smokey Valley, Twinhoe, Twin Lakes, Glenlee and Toro just to name a few. Our Neapolitan Mastiff pedigree includes: Della Grotta Azzura, Del Nolano, Del Bengashe, TDY, Trangle, del Castellaccio, and AKJ just naming a few. We are expecting French Bulldog puppies! 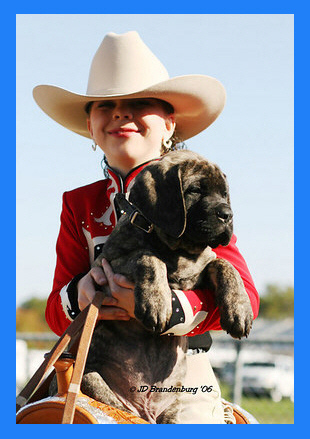 No Neapolitan Mastiff puppies expected, please check back! No photo may be used without express permission of owner.